Audio Mastering for the Modern Age. At Tiny Thunder Audio, I provide professional results, state of the art equipment and a personalized customer experience that is second to none. 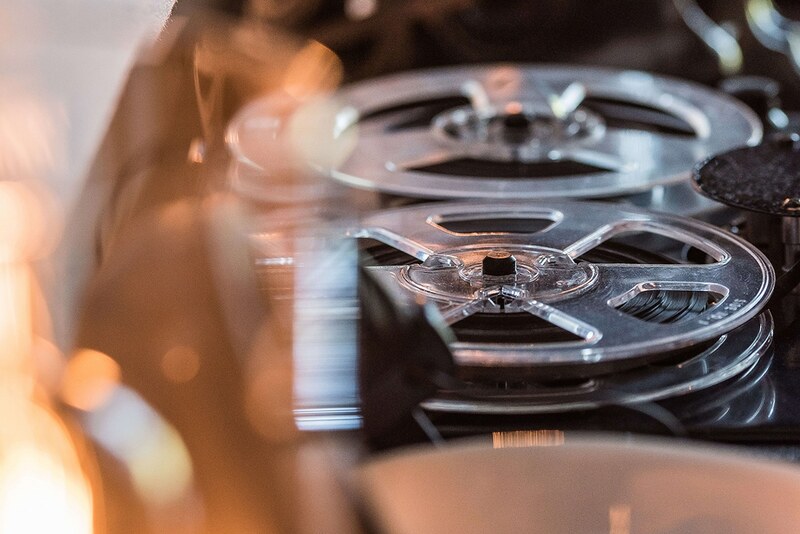 Whether you’re planning an analog or digital release, the process is quite simple. Just upload your files and I’ll take care of the rest. More importantly, I will communicate with you every step of the way to ensure that you are absolutely thrilled with the end result. It really is that simple! Why is mastering important? Well, it is the glue that holds the song together. 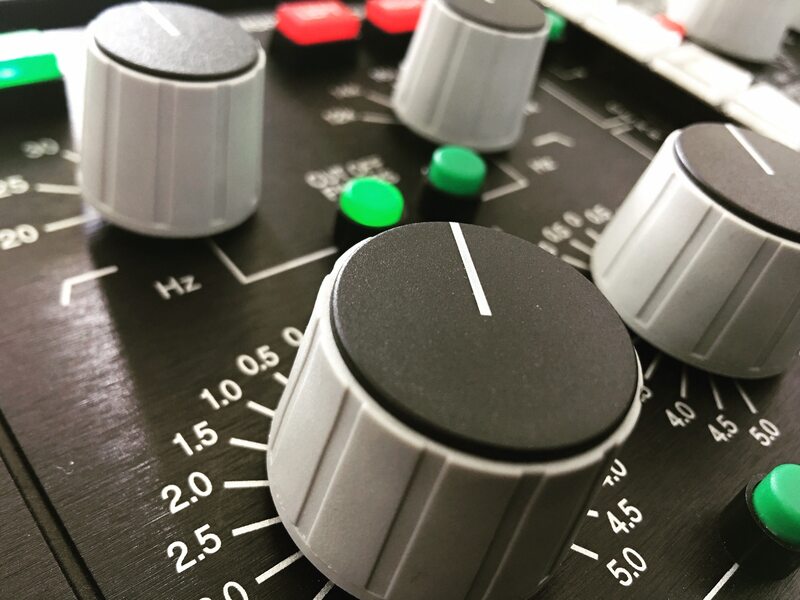 Often overlooked, online mastering is the most crucial part of any recording project, in other words is what makes a record “sound like a record” If you’re serious about your work (and I know you are), you will seek out the right engineer to add the finishing touches to your musical vision. Rest assured, Tiny Thunder Audio is the place to have your project professionally mastered. Tiny Thunder Audio is a professional audio mastering studio specialized in online services exclusively. My main goal is to represent your music to the highest standards of quality so that it sounds just like you imagined it. With this in mind, I strive to create and foster relationships with musicians from all over the world who may be otherwise hindered by their location or budget. No matter where you’re based, your music should get the professional time and attention needed to make it stand out in today's competitive music scene. Learn more about mastering by clicking below. Tiny Thunder Audio is equipped with all the tools you need to make a great sounding record. Submit a sample of your work and we will master a portion of it for FREE! What type of mastering services do you offer? There are so many platforms through which artists can share their music. Although they all offer the same result (to showcase your music), they often have vastly different requirements for delivery and streaming. In order to make your project sound its best, I will need you to specify what type of release you are planning for your material. If you’re planning a digital release only, your music will be mastered according to the streaming service of your choice (iTunes, Spotify, Soundcloud, etc). If you are planning on a physical release such as a CD or Vinyl, I will master your project according to those delivery standards. Should I use bus compression on my mix? If you want to use bus processing on your mixes, that’s fine as long as you’re not adding a whole lot of it (the meters in your compressor should be barely moving). If you do use bus processing, make sure to leave headroom on your final mix. Your overall levels should not hit 0 at any moment. Should I use a peak limiter on my mix? Please refrain for sending a final mix with peak limiting. You can send an alternate mix with peak limiting as a point of reference of where you want your music to be sonically and dynamically. If you are planning a release on vinyl, please make sure to provide alternate mixes with little or no bus processing at all and without any limiters. This will help the cutting engineer make all the right adjustments to represent your music to highest standards of quality. Should I send any reference tracks? Absolutely! Make sure to include enough material that is similar in genre or style to yours. This will provide a better understanding of the type of sound, dynamics and overall volume you’re going for. What additional information should I send for my project? Please provide a list of final song titles / artist name / album name exactly as it should appear on the CD-Text metadata. Additionally, send ISRC and UPC/EAN codes if you want them encoded on the master. I didn’t follow your delivery instructions correctly. Now what? The quoted flat fee is based on the assumption that files will be delivered to me in the format as described above. Delivery in any other format might result in additional fees. Note that I will not charge fees without contacting you first and receiving authorization to proceed. You can also make all necessary corrections and re-send your files, although that will change the expected delivery date of your project. As soon as that information is received, I will reply via email with an estimate. It is my goal to build long-lasting and mutually-beneficial relationships with all my clients. As such, I am flexible in discussing fees and payment arrangements to meet budgets and needs. Do you offer different mastering packages? No, however, I do offer a discount for mastering EP’s and LP’s. Make sure to include if your project is an EP or LP in your email so I can provide you with additional information. Is there a track count? Unlike other online services, all my services are provided for a flat fee. There is no track count or limited use of equipment. All the tools at the studio are at your disposal. If I send my current mix, will you listen to it and provide feedback? I offer a mix consultation service for anyone that is interested in having their songs reviewed or critiqued before the mixing or mastering stage. Mix consultation has a cost $50 dollars per 30 minutes. I offer a combination of analog and digital equipment along with analog summing. I have carefully selected all the pieces of outboard equipment in the studio in order to ensure that your work is processed with the finest components. In this stage conversion and monitoring are crucial. With that in mind, I use a pair of Barefoot MM27 speakers along with conversion by Mytek and Antelope Audio. The studio also features pieces by Neve, Manley, API, and many more established and respected companies. Click here for a complete gear list. As soon as your project is completed and approved, I will send a high-resolution WAV file and an MP3. Should you require an additional format, please let me know when you submit your files for mastering. Lead time is generally 2 days for a single and 12 days for a 10-song album. Each song comes with 2 revisions. Additional work after included revisions has a cost of $50 dollars per revision, per song. Do you offer rushed services? I gladly accept payment via PayPal or Venmo. How is payment taken and how are final projects delivered? Upfront payment is required for all services. Deliverables will be rendered once payment is made and all revisions have been approved by the client. Join TTA's mailing list to receive the latest news and updates.